To coincide with the launch in our eNewsletter (which you can sign up for here), this month sees the beginning of our "Focus on" feature - suggesting new releases by genre in a variety of lending formats such as film, eAudio, and eBook. 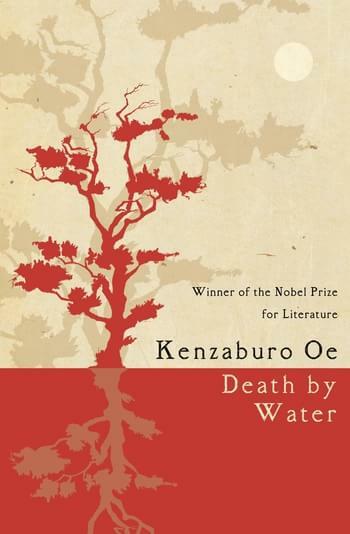 This month we're focusing on Fiction in Translation; there's a vast array of fiction being produced, and if you look beyond your native tongue you'll find some gems. Luckily, our Librarians are on hand to carefully select a few of our recent additions. You can reserve this eBook here. A romantic drama based on the novel by Posy Simmonds. Village baker Martin Joubert has an obsession with the Flaubert novel 'Madame Bovary' so when a young English couple move into the village, he is delighted to learn their names are Gemma and Charles Bovery. Deutschland 83 is a groundbreaking new series from the producers of the international Emmy award-winning Generation War. It’s 1983. The Cold War is hot. Russian SS20 Missiles in East Germany are already pointed West. American Pershing II Missiles will soon be placed in West Germany, pointing East. The threat of nuclear conflict looms. 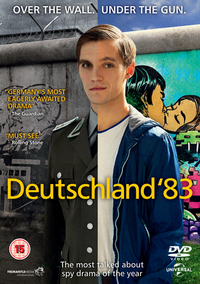 Deutschland 83 is a coming-of-age story within a suspenseful thriller, set against the real events, culture wars and political realities of Germany in the 1980s. Lisbeth Salander and Mikael Blomkvist have not been in touch for some time. Then Blomkvist is contacted by renowned Swedish scientist Professor Balder. Warned that his life is in danger, but more concerned for his son's well-being, Balder wants Millennium to publish his story - and it is a terrifying one. 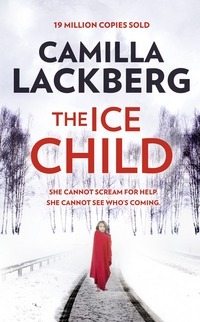 More interesting to Blomkvist than Balder's world-leading advances in Artificial Intelligence, is his connection with a certain female superhacker. 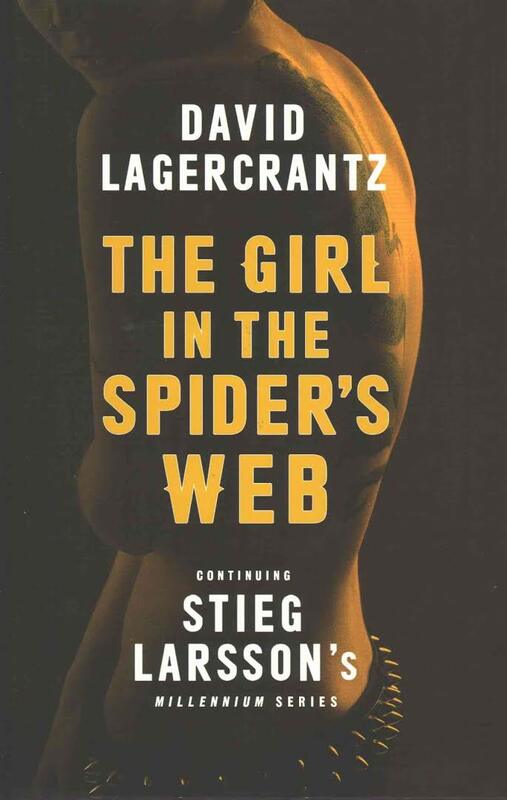 It seems that Salander, like Balder, is a target of ruthless cyber gangsters - and a violent criminal conspiracy that will very soon bring terror to the snowbound streets of Stockholm, to the Millennium team, and to Blomkvist and Salander themselves.